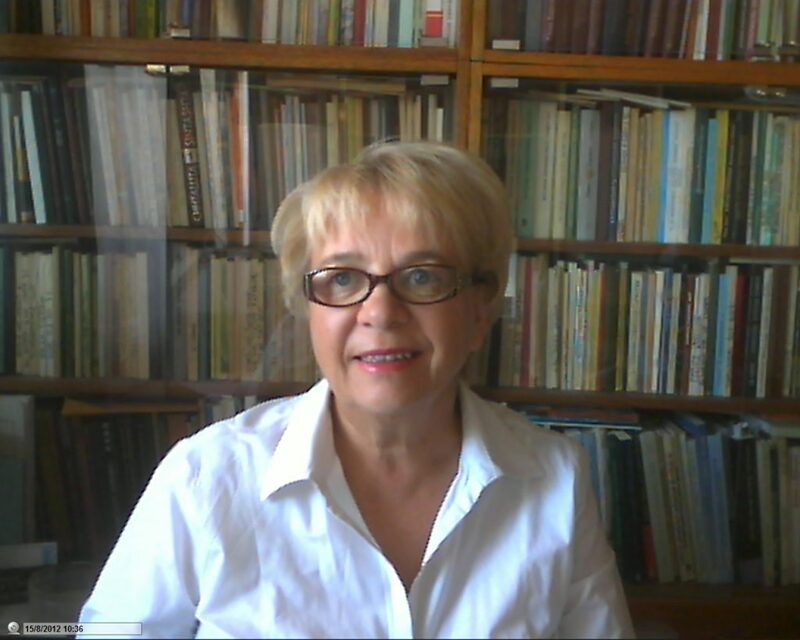 Ludmila Koryakova is the Professor of Archaeology at the Ural Federal Univerity and the Head of the research group in the Inatitute of History and Archaeology of Russian Academy of Sciences (Ural Branch). She graduated from the Ural State University, completed her postgraduate studies in Moscow, received the degree of Doctor of Archaeology in Novosibirsk. She had research felowships and professorships in Europe (University of Rennes, Durham University) and USA (Arizona State Museum, Pennsylvania State University). She has been working in international projects since 1994. Atat present, she is the co-director of the Russian-German collaborative project “ Environment, Culture and Society of the Southern Trans-Ural in the Bronze Age: A Multidisciplinary Investigation in the Karagaily-Ayat Microregion, Russia”. L. Koryakova is the author of more than hundreds publications in Russian, European and American books and journals. Reserach intrests: archaeology of the Bronze and Iron Ages, Eurasian prehistory.